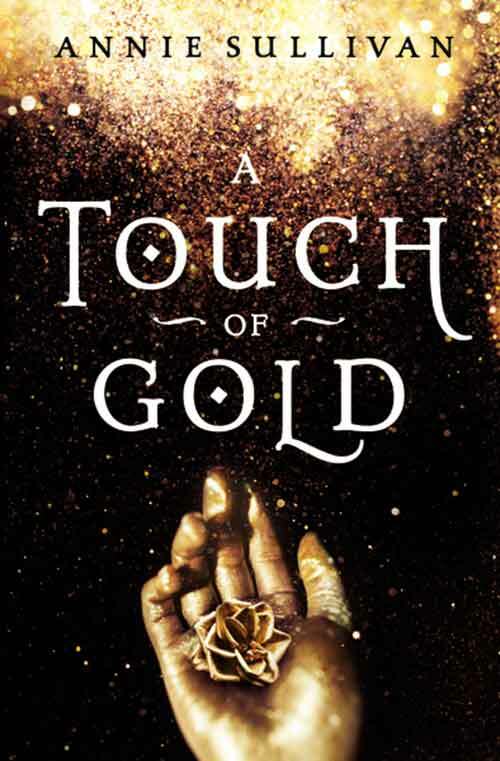 Annie Sullivan is the author of A Touch of Gold (Blink/HarperCollins, August 2018), which is about the cursed daughter of King Midas. 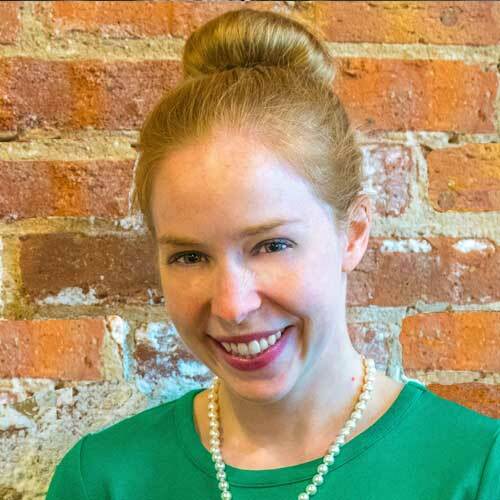 She grew up in Indianapolis, Indiana, and received her master’s degree in Creative Writing from Butler University. She loves fairytales, everything Jane Austen, and traveling. Her wanderlust has taken her to every continent, where she’s walked on the Great Wall of China, found four-leaf clovers in Ireland, waddled with penguins in Antarctica, and cage dived with great white sharks in South Africa.